We have been so excited for our move to Kazakhstan, but it’s hard to make that move without a Kazakhstan visa and that’s exactly the situation I’ve found myself in. The Kazakhstan visa process is a lengthy one. Step 1: Dave gets a job offer. Step 2: The Kazakhstan government issue a letter of invitation into the country (wait time: approx. 3 weeks). Step 3: Dave mails his letter of invitation and visa application to a visa agent in D.C. Step 4: We send our marriage license off for an apostille to certify that it is an official legal document. Step 5: We send our marriage license to Kazakhstan to be translated into Kazakh and Russian. Step 6: Once Dave receives his visa, I may now get a letter of invitation (wait time: approx 2 weeks). Step 7: Travel to Atyrau, Kazakhstan for a pre-assignment visit just to make sure we think we can handle it (company requirement). 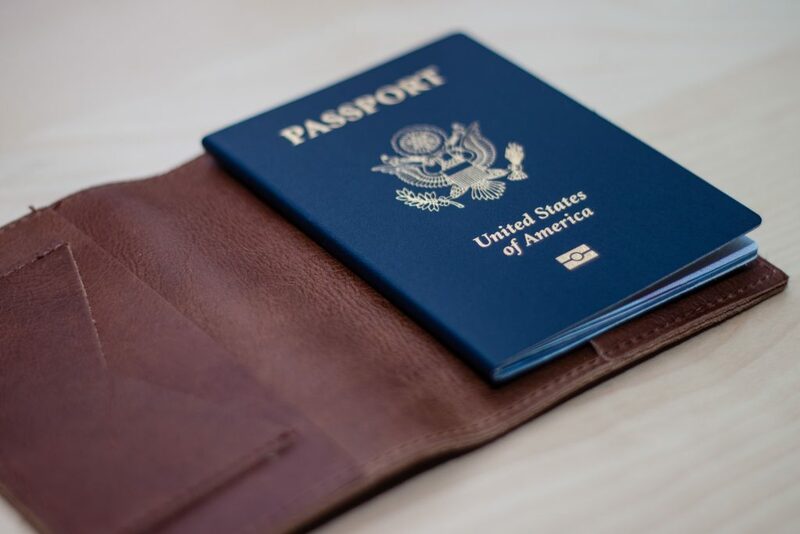 Step 8: Now that I don’t need my passport anymore I can now mail my visa application, letter of invitation, passport and passport photo off for a visa. As soon as we got my passport and visa back from the embassy we submitted a scan of it to the Kazakhstan visa services division of Dave’s company. During that time frame, we also received an email from the head of Kazakhstan division of the company stating that at this time Kazakhstan has discontinued issuing LOIs (letters of invitation) to foreigners due to problems with individuals overstaying their visas. We did a mental happy dance and felt really lucky that we dodged that bullet! 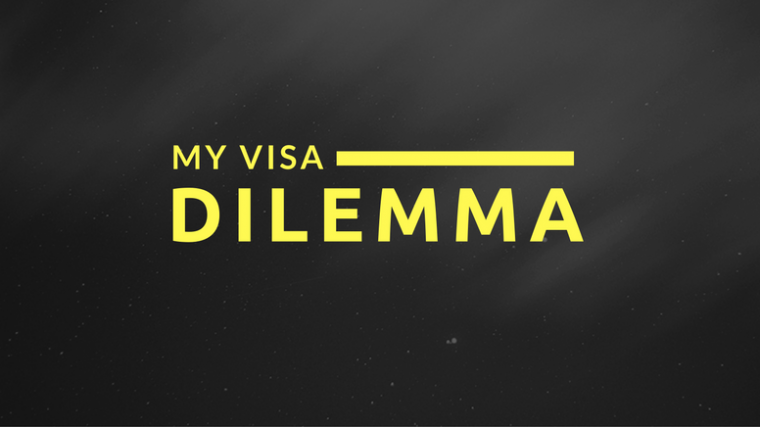 The next morning we woke up to an email from visa services… I was issued the wrong visa. Oh crap! We were in Dallas visiting family so we cut our trip short and rushed home so that we could immediately mail my visa back to the visa agent. With just under a week before our move date, we hoped that this would be a quick and easy fix. Unfortunately, it hasn’t been. We were scheduled to leave for Atyrau this past Saturday. Every morning for a week we woke up hoping for an email that would say a visa was coming, but it never did. Everyone was working hard to get this resolved, but the conclusion is that no one knows how long it will take to get my visa reissued. Dave and I don’t know if I will need a new LOI or if it’s something that can be done easily. All we know is that I don’t have a correct visa and I am under no circumstances to travel with my current one. It wasn’t until Thursday that we had officially given up on me mobilizing on Saturday. Since Dave already has a visa this put us in an interesting position. He is capable of going without me, but at this point we don’t know if my visa troubles will be resolved in days, weeks or months. If Dave were to mobilize without me, we really don’t know what the future holds and that was enough for us to decide to delay things. Dave will be leaving soon for another business trip to the UK. This trip will be 4 weeks long so we are crossing our fingers that everything will be resolved by the time he is done and I will be able to get on a plane headed for Atyrau with a Kazakhstan visa in hand. Wish us luck! Don't miss a thing! Enter your email address to subscribe to this blog and receive notifications of new posts by email.